Have you visited our new online shop? We switched over to shopify because there's no limit on the amount of products. For the meantime we're still keeping our big cartel going but slowly transitioning away from it. 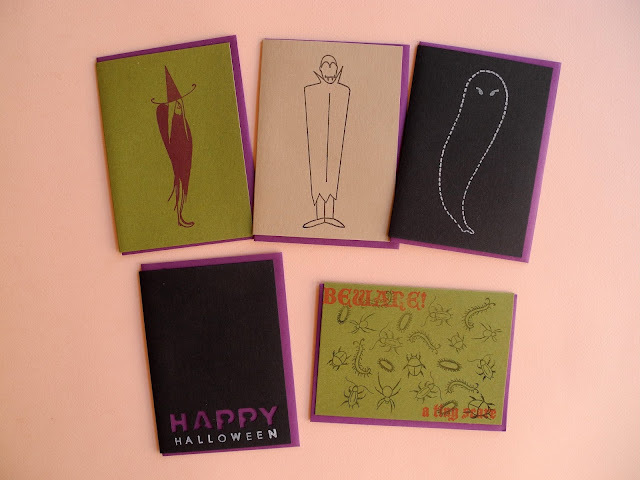 Our Halloween cards are now in the shop! 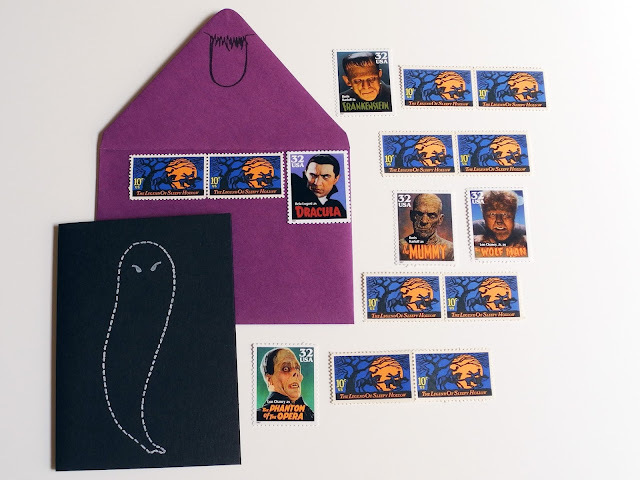 Along with limited quantities of vintage mint postage.